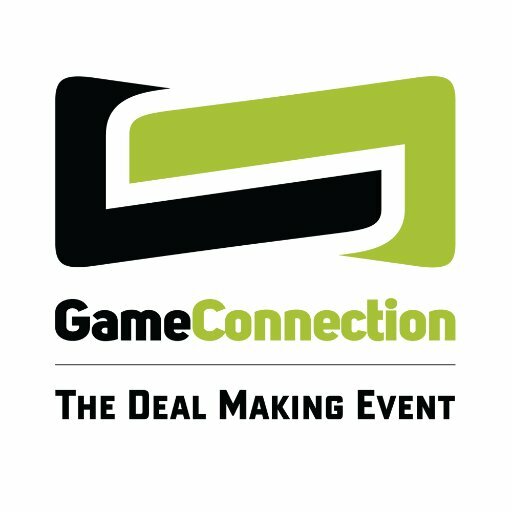 Game Connection is the leading B2B event where key players from the games industry meet and do business together. Thanks to the Game Connection Meeting App that lets you book meetings in advance, you’re guaranteed to get the most out of your time at the event. The next edition takes place in Paris from November 1st – November 3rd. Apart from being a place to forge great partnerships, the event also hosts the Game Connection Development Awards. Participating gives you a wonderful opportunity to have your game seen and evaluated by a jury of international experts. On top of that, nominated teams get to attend Game Connection Europe for free. Imagine how much easier you’re going to seal those deals when you’ve got a trophy to back up your enthusiasm. The contest is open to console, mobile, social, casual and online games with no restriction on genre, platform or distribution method. The only rule is that companies submitting must be looking for funding, publishing, distribution (worldwide, regional or domestic), or investment for that specific project. Also, you must be able to attend the event. 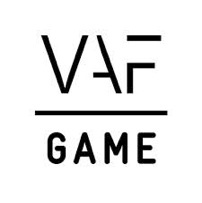 You can submit your game until July 21. Good luck!